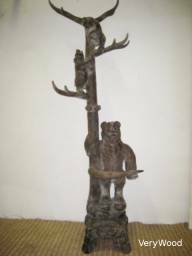 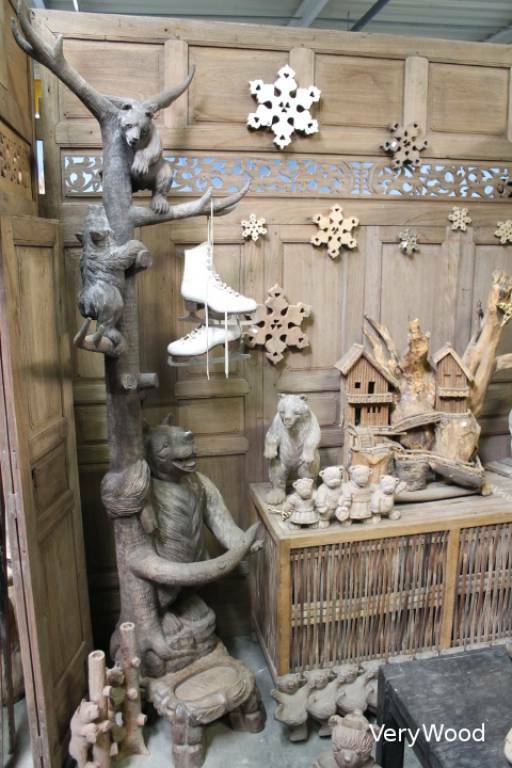 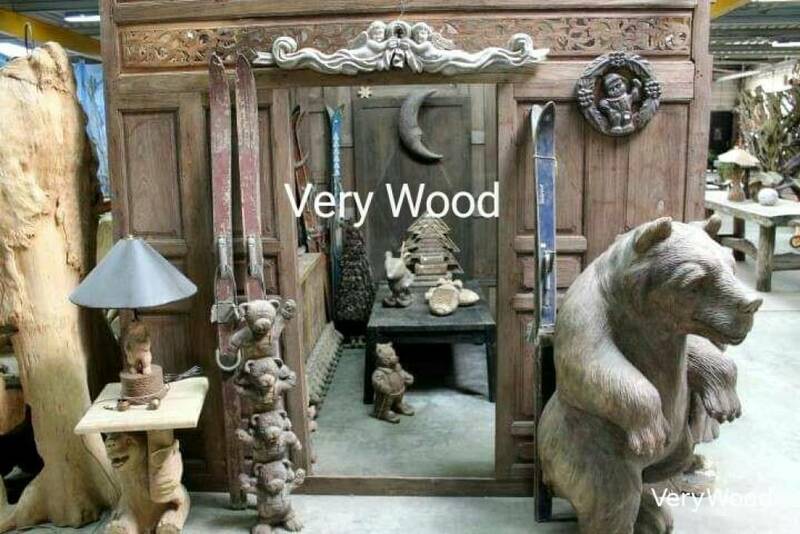 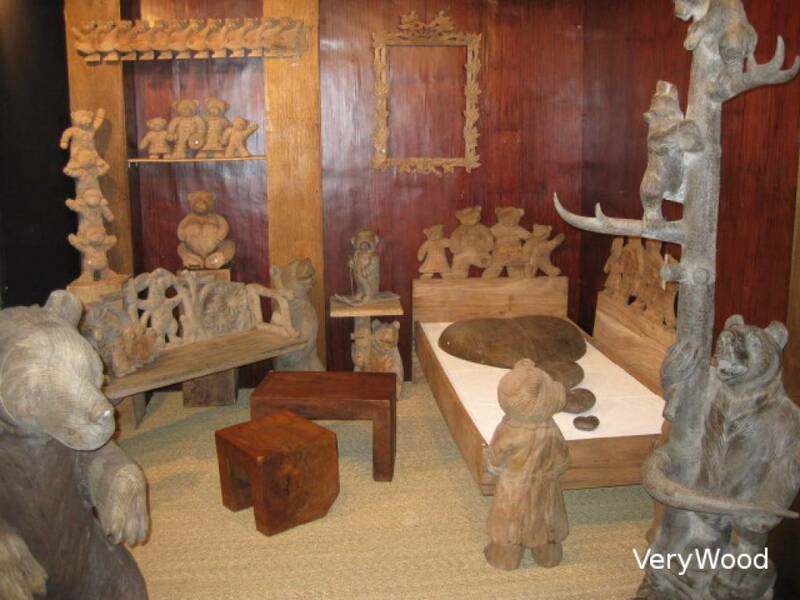 We propose you our bear coatrack wooden sculptured for your home décoration but can be also used for a coat rack / hatrack and he is placed on a wooden base for the umbrella. 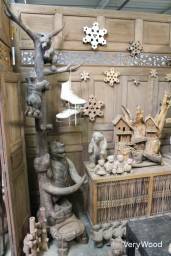 He is knockdown in three parts and the end of the branches can also withdraw. 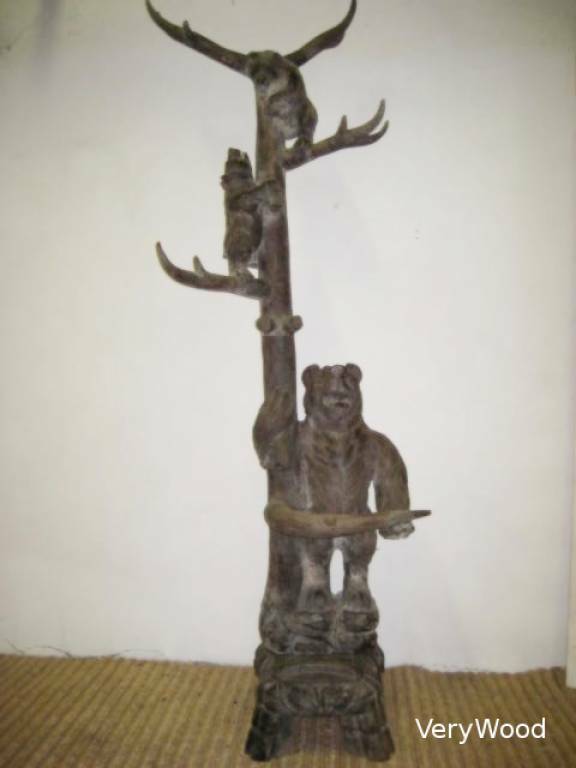 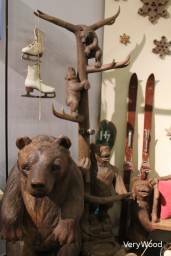 The height of our bear coat rack is approximately 205 cms.